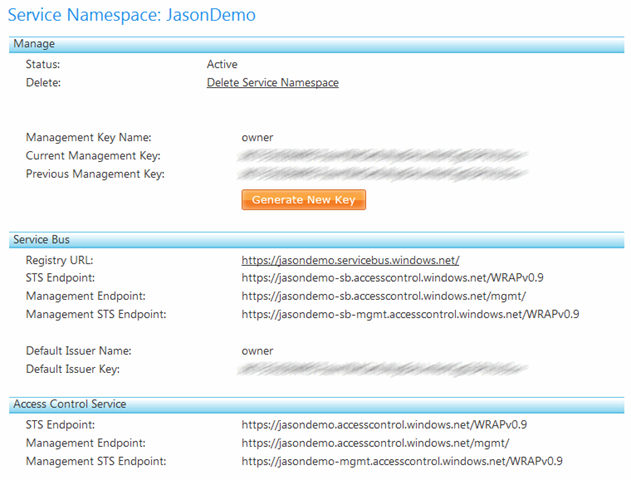 The Windows Azure platform AppFabricAccess Control service was one aspect of the Windows Azure platform that I found a bit challenging to understand, primarily because identity is not a domain that I regularly work with. 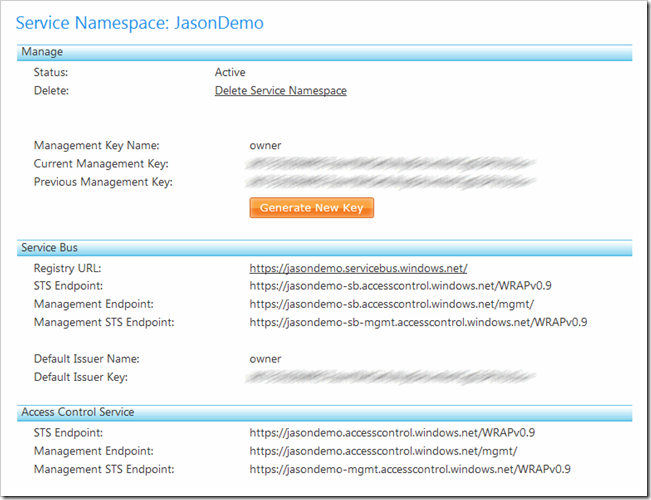 This post, the first in a planned series of articles, will explore what the Access Control service is and why it is useful. Let’s examine a common real-world scenario: Ordering a drink from a bartender at a nightclub. 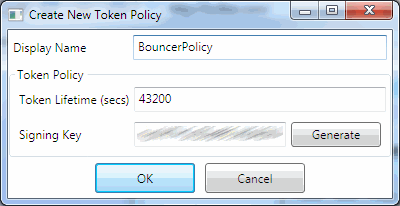 Before the nightclub opens, the bouncers inform the bartenders about the token that customers will bear on that night to indicate that they are of legal age. This could be a stamp on the back of the hand, a colored wristband, etc. 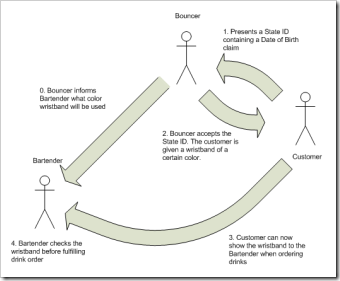 At the door, a customer will present their identification to the bouncer that shows, among other things, their date of birth. This ID could be a state-issued driver's license, a passport, or even a school identification card. The point is that the nightclub didn’t issue that ID, but they recognize the authority that did issue it, and will accept the claim (the birth date) that is displayed on that ID. 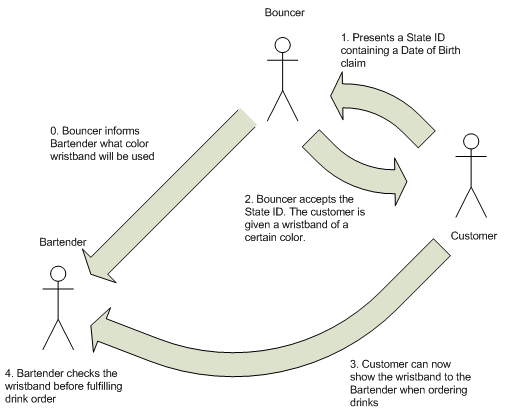 If the bouncer determines that the ID is authentic and hasn’t been tampered with, then he will give the customer the token of the night (stamped hand or colored wristband), and the customer is free to enter the bar. 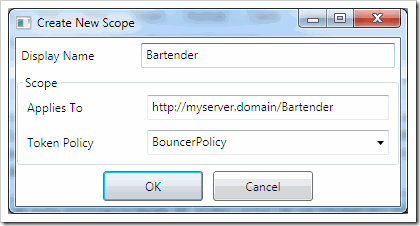 Once inside, the customer only needs to show the token to the bartender in order to buy drinks. They do not need to show their ID. 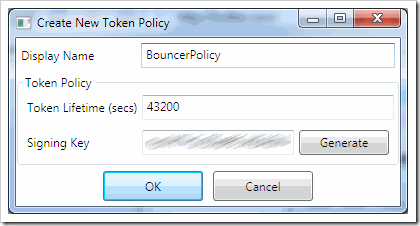 The next night, the token will change, so a customer cannot use a token obtained the night before. 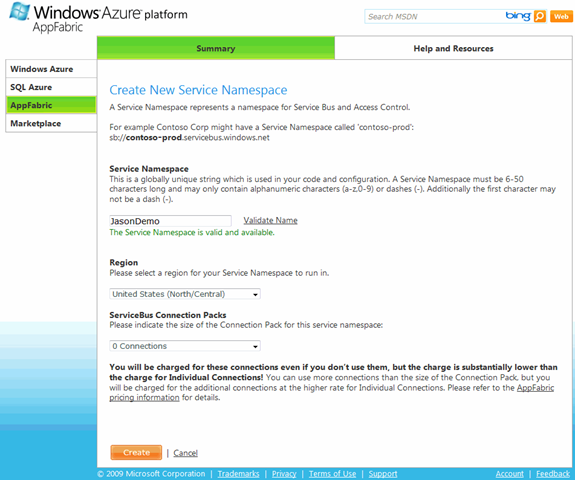 Now let’s look at a similar scenario: Calling a web service from an application. 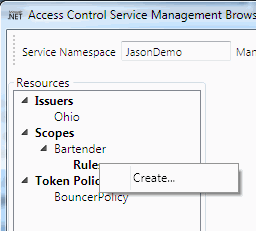 Only, in this case, the web service should not fulfill requests from unauthorized clients. Furthermore, it’s not the web service’s responsibility to authenticate the client; it is simply expecting the client to bear some verifiable proof that it is already authorized to use the service. 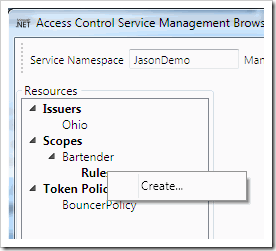 Before calling the Web Service, the Service Consumer (application) must first obtain a token that is issued by an Access Control Service (ACS). 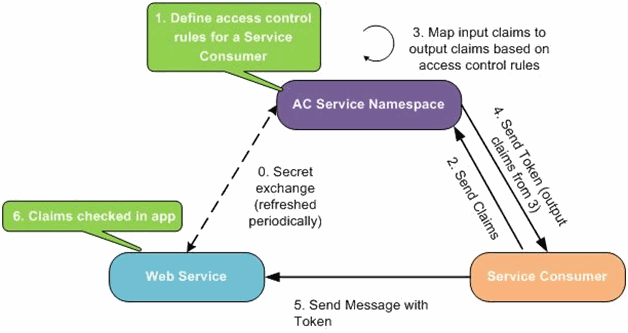 This is done by sending a number of claims to the ACS, with one of these claims being secrets belonging to an Issuer that the application is associated with. 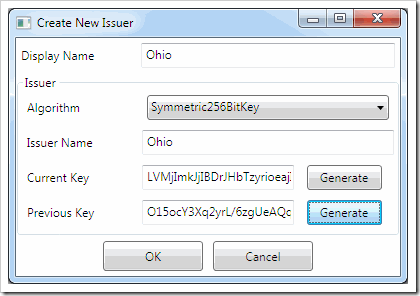 If the Issuer is recognized and trusted by the ACS, then a token will be created. 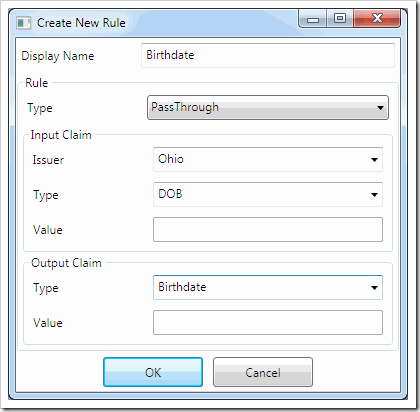 This token (which is a collection of name/value pairs) will contain claims, an expiration date, and a signature that can be used to ensure that the token was not modified after it was created. 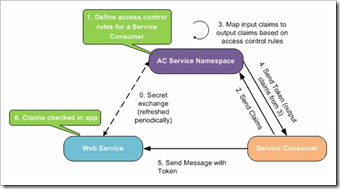 Once the Service Consumer has a valid token, it can then call the Web Service and provide that token in a location where the service expects to find it, such as in a HTTP header. The Web Service validates that the token is well-formed, has not expired, and has not been modified since it was created. If anything fails validation, then the processing aborts. Otherwise, the web service returns data to the Service Consumer, possibly using claims contained in the token as input in the process. This scenario is considered to be Federated because the ACS doesn’t actually maintain a list of usernames and passwords. 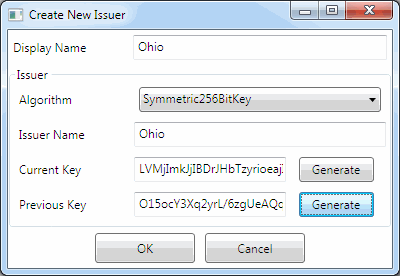 Instead, it maintains a list of trusted Issuers with the expectation is that the Issuer is responsible for authenticating its own users. 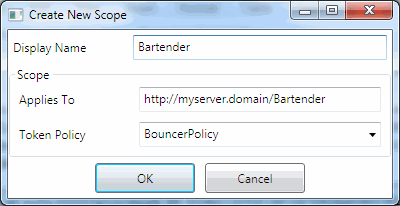 In these examples, the Web Service is analogous to the nightclub’s Bartender: it has something to provide to the Service Consumer (Customer), but the Service Consumer must present an appropriate token that is generated by the Access Control Service (Bouncer). Instead, claims should originate from the Issuer in some way that cannot be tampered with by the application (using the assumption that the application itself should not be trusted). 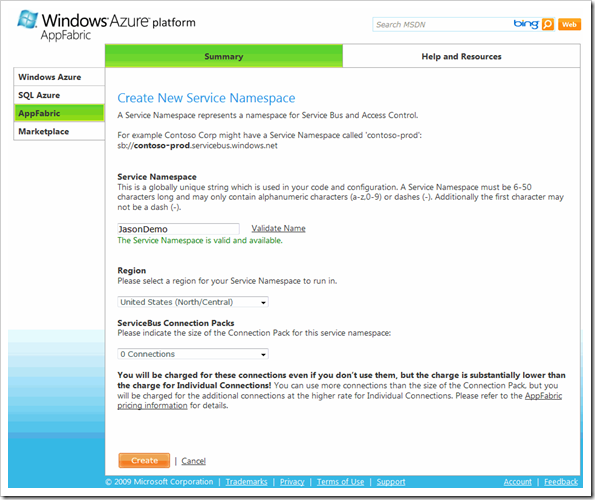 With the plain text method, this might require having a separate service that runs within the Issuer’s domain and is aware of its users and also ACS. 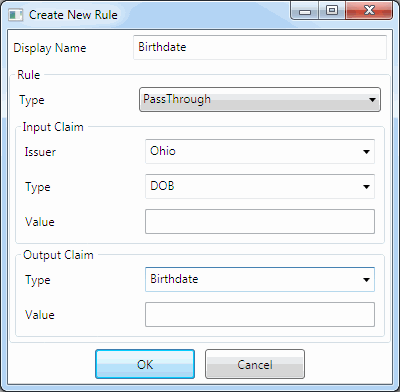 This service would broker the ACS token request for the application, automatically providing any claim data that might be needed (like the Date of Birth) from the Issuer’s own user database. The application would be provided with the same token, but would never have the Issuer’s secret that is required to obtain the token directly from ACS.